When it comes to garage door service, only A1 Garage Door Service. will do. The reason? We are the only service provider in Laurel and Tampa that will provide you with the best possible service, at the highest quality and with the most affordable price. So what are you waiting for? Contact us now at 941-281-4200. A1 Garage Door Service is the leading choice when it comes to installing, servicing and repairing all kinds and types of garage doors. This is the reason why the people of Laurel and Tampa always go to us for their garage door needs. This is showcased by our A+ ratings on BBB, 5-star ratings on Yelp and the Super Service Award on Angie’s List. 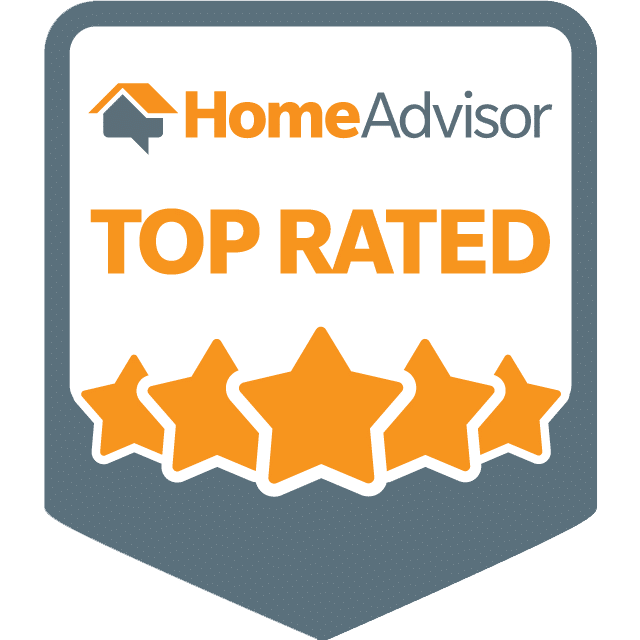 The people of Laurel in Sarasota County, Florida know that when you call us, you can expect only the best service from our team who will arrive promptly and efficiently attend to your garage door needs. We are proud to say that only A1 Garage Door Service in Laurel has a team of expert professionals who know how to handle each and every type of garage door and its components. All of our technicians go through a rigorous training process, covering every known garage door repair technique. We do not let them onto the field until we know that they are completely trained, and can perform a job to perfection. Aside from this, they are continually updated with all the latest knowledge, information and training in order to do their work efficiently. For a wide array of options, we are also pleased to present to you our most comprehensive garage door inventory. We are a partner of all the leading manufacturer brands. Whatever garage door type, styles, materials, colors, designs, among others, we are sure to have them. If you still cannot find what you are looking for, we can always help you find what you want to give you FREE advice. A1 Garage Door Service always makes sure that our customers get their money’s worth. We are the leading service provide that will GUARANTEE the best possible customer service and experience, reasonable costs for our products and services, give FREE estimates and FREE professional advice as well as amazing deals and discounts when you book our service. Plus, we even service all manufacturer warranties.